Click here to download the Thomas Media Kit and learn more about our solutions. We hope you find it informative. 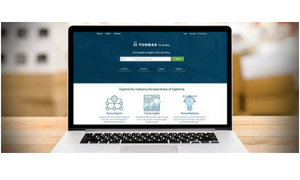 If you want to connect with the active and qualified industrial/B2B buyers that use Thomasnet.com every day, check out these resources. 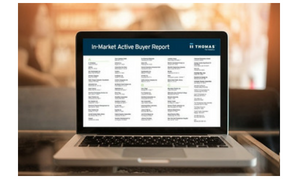 Get your free In-Market Buyer Report. Get listed on Thomasnet.com. 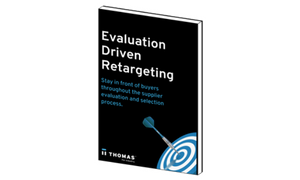 Learn about Evaluation-Driven Retargeting.